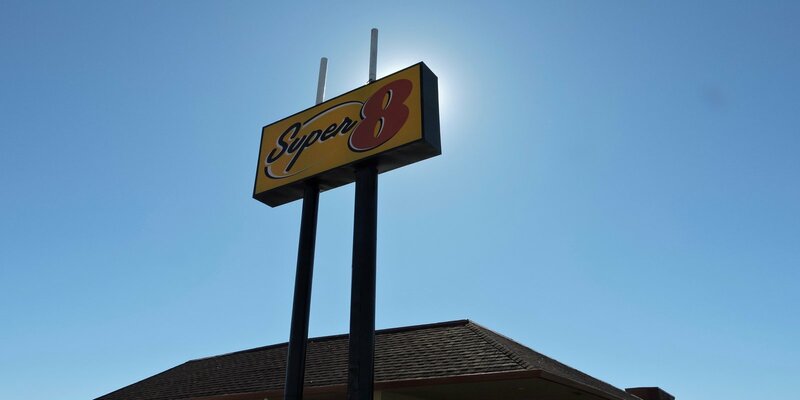 Located at the midway point between Sacramento and San Francisco, our Super 8 Fairfield hotel is a short drive up I-80 to Sacramento International Airport (SMF). Fairfield is home to Jelly Belly and our hotel is just minutes from Travis Air Force Base. A scenic ride down I-80 will get you to Oakland International Airport (OAK) and San Francisco International Airport (SFO).